1) Humans have been celebrating the winter solstice since ancient times. What are some of the ways the solstice is meaningful in modern society? For me, the principal meaning of the Winter Solstice is bringing the light (of our own Divine Selves) into the world. This is a very compatible image with Christianity and other modern religions and badly needed in today's society! 2) What are some easy ways to honor the solstice? A feast, especially involving Sun Bread, Yule Log cake, hot spiced drinks, and lots of happy people. 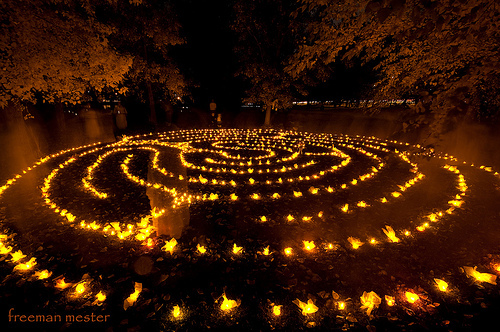 A candlelit labyrinth walk, using either a 7-spiral labyrinth or a tree of life labyrinth. I host a public version of this ritual (this year it is at Seton SW labyrinth at 5:30 Sunday the 14th), and we have often set up a labyrinth made of Christmas lights in our yard when we lived in the city, with instructions so the neighbors could walk it if they wanted. The meditation is simple -- walk the labyrinth holding an (unlighted) votive candle. Imagine your life as it is now on the way in, from the more public to the more private aspects. Then light a candle from a flame in the center of the labyrinith, representing the light of your Divine Spirit, and walk back out, seeing how your life would change if you brought your whole self into every aspect of it. A private family gratitude ritual. On Yule eve, we gather in front of the fireplace, which is laid with a candle-stand that holds enough pillar candles for each family member to have one. Each person takes an unlighted candle from a basket in turn, and shares with everyone the things they are grateful for from the past year. This can take a long time -- even the teenagers have a lot to be grateful for! After listing the things they are grateful for, the person makes a wish for the coming year (secret or spoken aloud), and lights the candle. We leave the candles to burn until they burn out, as a spell to bring the wishes into manifestation. A Yule tree. This is just like a Christmas tree, but with pagan decorations, instead of, or in addition to, the Christian symbols. And we give Yule gifts, too, in lieu of (or in addition to) Christmas gifts, depending on where the kids are when over the holidays, since we share them with exes. 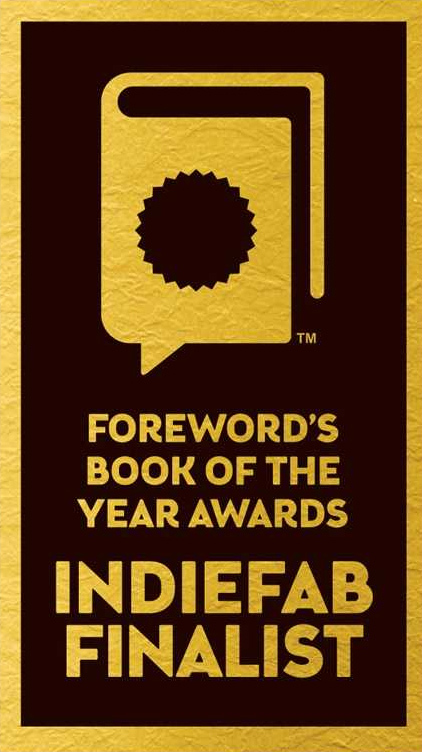 3) You mentioned that you celebrate with your kids. What are some good solstice activities for little ones? How did you first introduce your children to the solstice? 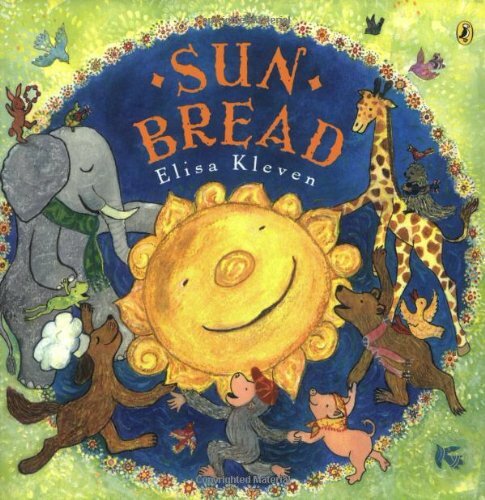 I recommend the children's book "Sun Bread." My kids loved the recipe on the back, as well as the lively illustrations, and still get it out every year to make the bread, even though they are all teenagers now. 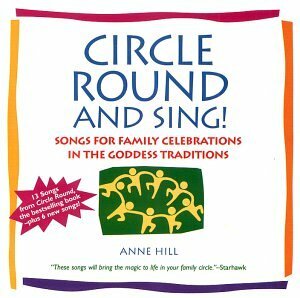 My friend Anne Hill's book "Circle Round" also has some good ideas and the accompanying CD has good children's songs for a variety of seasons. 4) Most of my readers celebrate Christmas. How do you recommend incorporating winter solstice celebrations into a traditional mainstream Christmas? 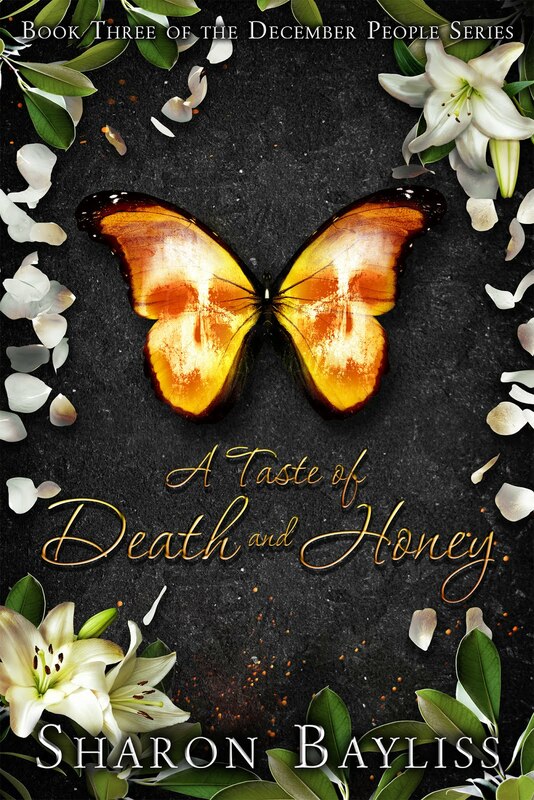 My wife and I are both from Christian up-bringings, and include Christian symbols as well as pagan, Buddhist, Hindu, and shamanic practices in our traditions. Many of our family's traditions above can incorporate people of other faiths without their being uncomfortable. Yule is actually one of the easiest pagan feasts to do in an ecumenical way, because the Christian celebration is so close to its pagan roots, and the Jews, Hindus, etc. all have winter celebrations involving candles as well. 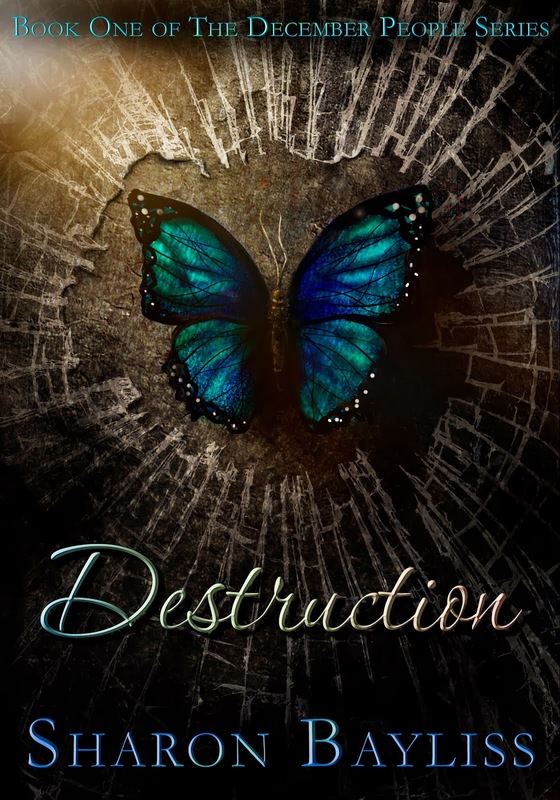 5) Do you have any poems, songs, or other readings that you'd like to share? We love the Revels songbooks and CDs. One year my daughter hosted a Revels carol singalong for her birthday (which is just before the Solstice). We made a recording for her friends who all loved to sing, and gave them the music in advance so they could listen to it and the songs would be more familiar. We had a great time with 7 9-year-olds and their mothers singing Solstice songs. They all have a Renaissance-Faire-pagan feel to them. 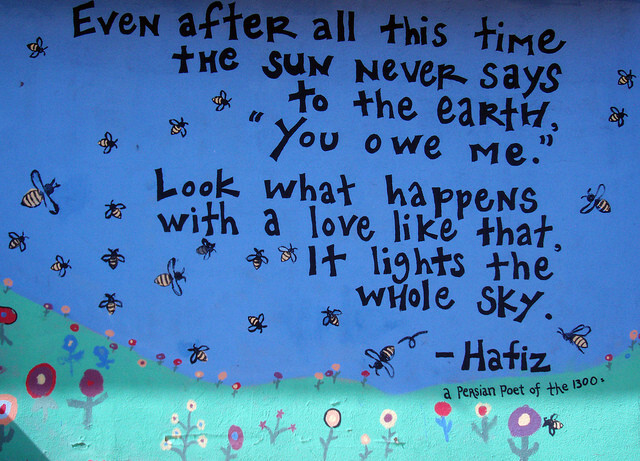 I also love Renaissance music, such as the CDs by "Anonymous 4" One of my favorite poems for the Solstice is Hafiz: "Even after all this time, the sun never says to the earth, 'You owe me." Look what happens with a love like that: it lights the whole sky!" 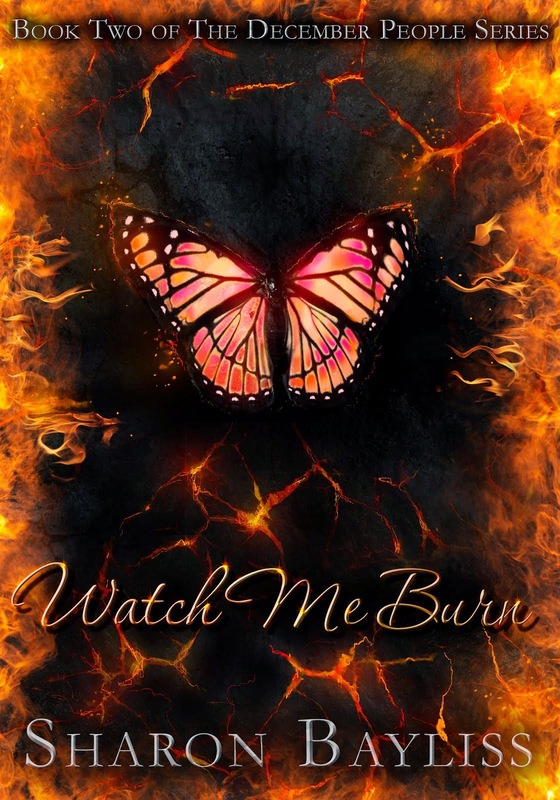 Over the next few weeks, I'll also be sharing some guest posts from Wildcat, so come back and check that out!